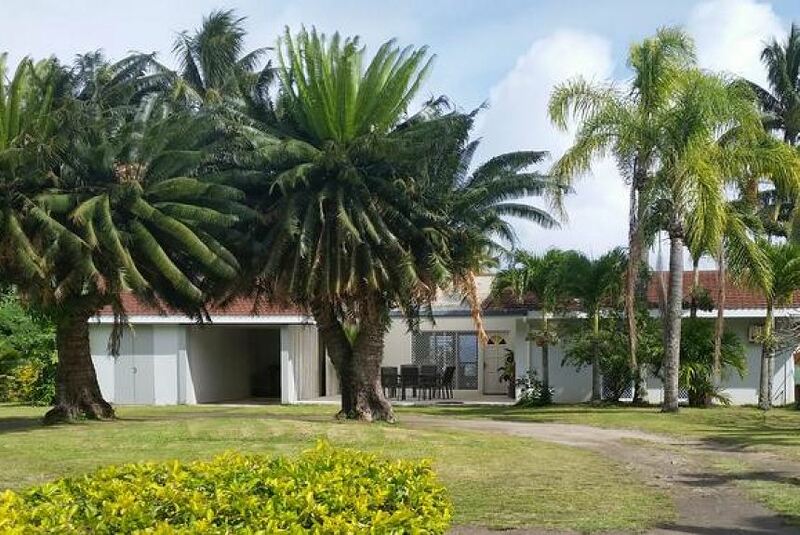 A beautiful modern spacious four bedroom property located on the western side of Rarotonga with its own private sun-drenched swimming pool. Professionally managed with all the mod-cons including wireless internet (to purchase). Perfect for families and couples - all bedrooms are air-conditioned. Soak up the sunsets at Sunset Quay!